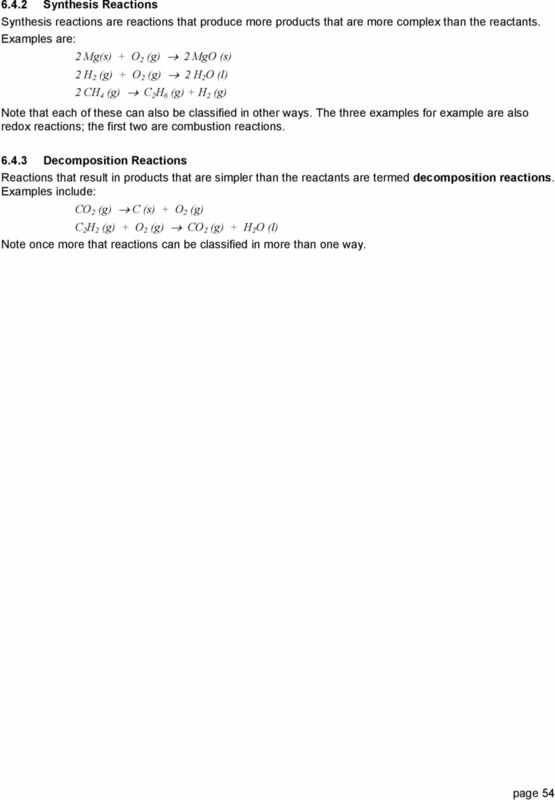 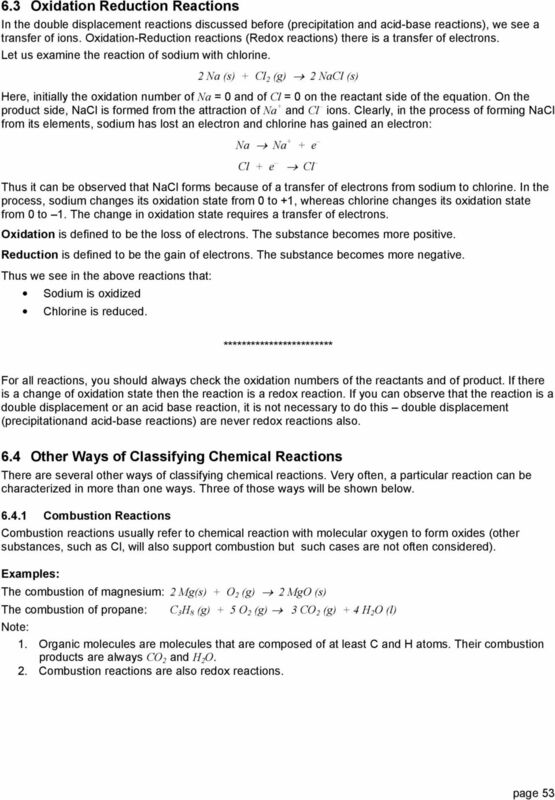 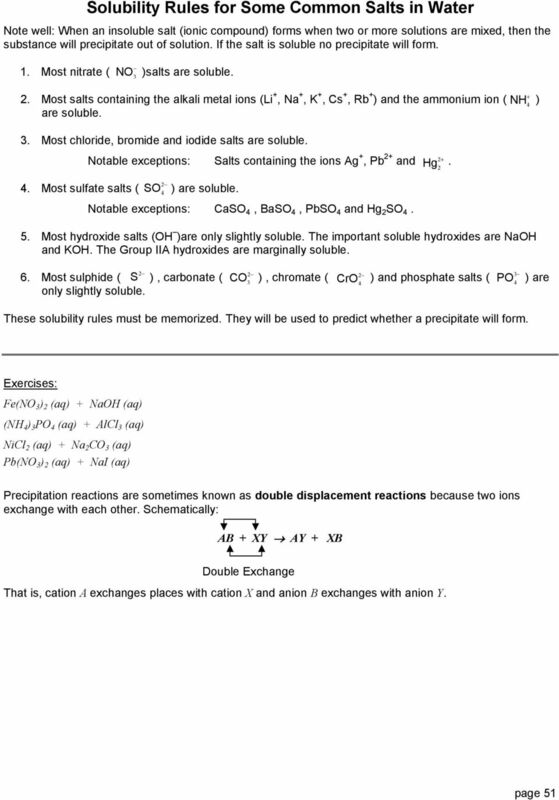 Download "6 Reactions in Aqueous Solutions"
Chemistry Date Period Name CW double replacement reactions 030812.doc Double Replacement Reactions Double replacement reactions are some of the most common reactions that are performed in the laboratory. 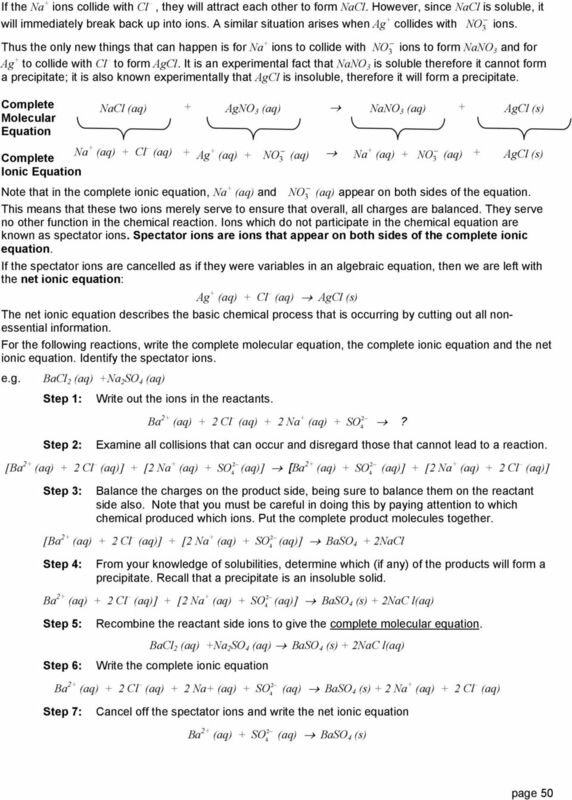 APPENDIX A Molarity of Ions in Solution ften it is necessary to calculate not only the concentration (in molarity) of a compound in aqueous solution but also the concentration of each ion in aqueous solution. 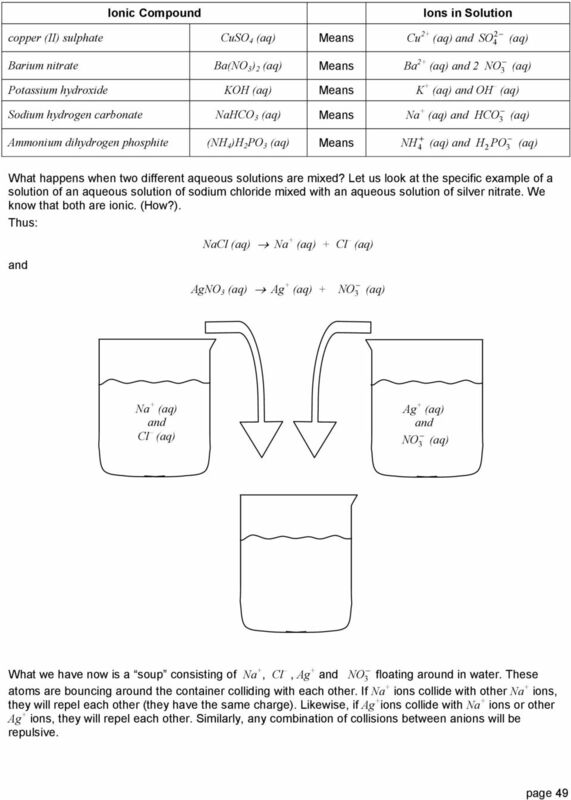 Minneapolis Community and Technical College Introductory Chemistry Laboratory Experiment: Ionic Precipitation Reactions in Aqueous Solutions Objectives: Identify the ions present in various aqueous solutions. 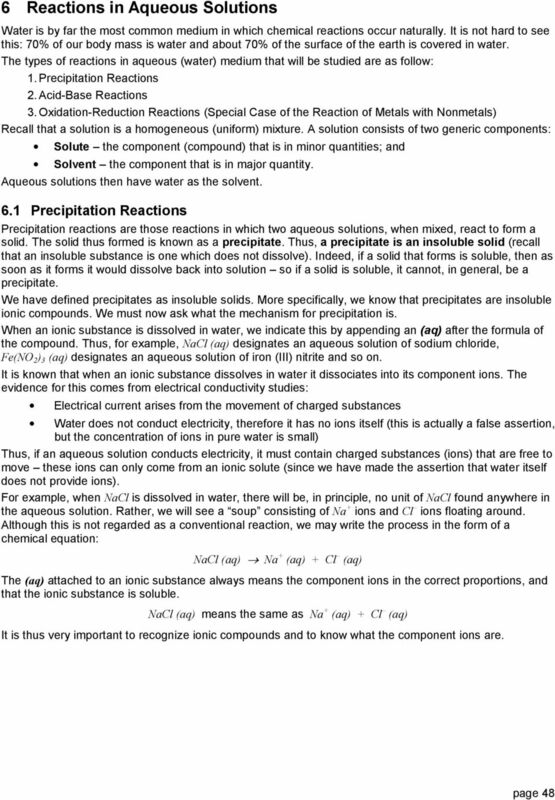 H 2 + O 2 H 2 O. 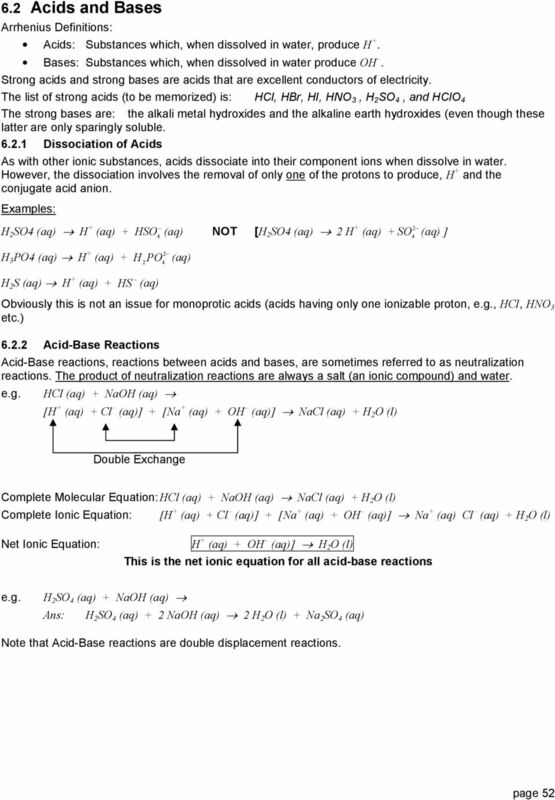 - Note there is not enough hydrogen to react with oxygen - It is necessary to balance equation.